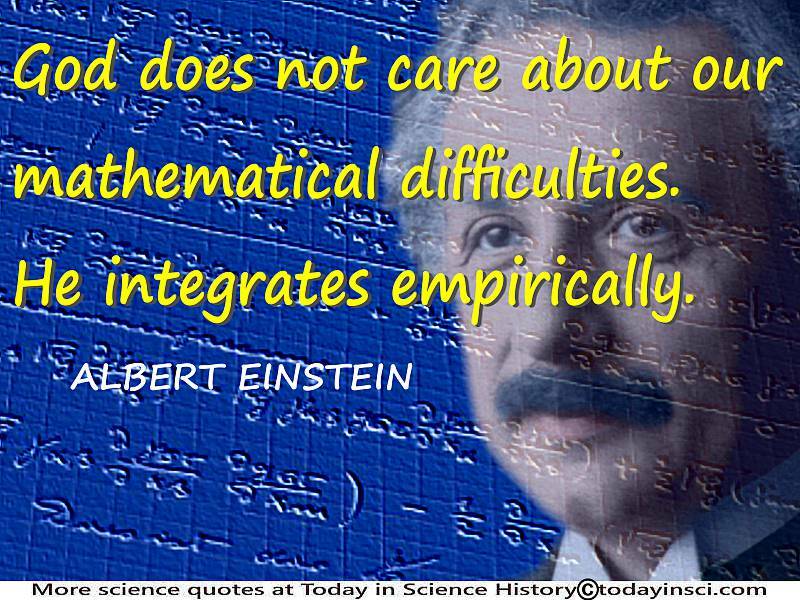 BIO-ORTHODOXY: Can We Know God Through Mathematics? But you will not find such a thing in the Church Fathers, for whom the method of attributing names to God is really quite simple. Names are given and they are taken away. In other words, they make use of opposites. But when the Fathers speak about God and attribute opposites to Him, they negate Aristotle’s law of contradiction and in so doing overturn the entire edifice of Aristotelian philosophy. This means that the Fathers do not follow the rules of logic when they deal with theological matters or talk about God. Why? Because the rules of logic are valid, in so far as they are valid, only for God’s creation. The rules of logic or philosophy are not applicable with God. There is not any philosophical system or system of logic that can be applied to God. The Fathers consider those who think that they can approach God via pure mathematics to be terribly naive, simply because there is no similarity between the created and uncreated. What is valid in the created realm is not valid for the uncreated reality that is God, because there are no rules from created reality that can be applied to uncreated reality. The Fathers do not say anything about God on the basis of philosophical reflection. They do not sit at their desks like the Scholastics in order to do theology, because when the Church Fathers theologize, speculation or reflection is strictly forbidden. The only sensible way to study the Bible is not to speculate (that is, to try to understand Holy Scripture by employing the reason or abstractions), but to pray. But what do we mean by prayer? Noetic prayer, because noetic prayer means that the Holy Spirit visits the believer and prays within his heart. 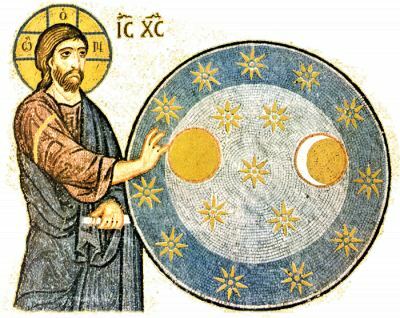 When this occurs, the believer is illumined and becomes capable of rightly understanding the concepts from the Old and New Testament, and is also in a position to be led from his present state of illumination to theosis. From Patristic Theology, "On Terminology, Expressions, and Concepts in Theology. From "Faith And Science In Orthodox Gnosiology and Methodology".